Android O Developer Preview debuted earlier than expected, last night. It brings us closer to the official launch of Android O, now with just one developer preview left for the stable version to arrive. The latest release comes with stability enhancements and some new features. In this article, we will take you through all the new changes that have arrived with Android O Developer Preview 3. We see a slight redesign for notifications in the latest preview. The first good change being the neat layout for media notifications (for videos and music). It now follows the color scheme of the image, as in, it shifts to a consistent color scheme with a fading background. We would call it an immersive layout as it turns the focus on the image with a soothing background. The Android System now shows the persistent notification when an app is running in the background, but for those who find it annoying, you can always turn it off through the notification channel. Say bye to the old “Cylinder” shaped icons, this preview brings rounded square shaped icons that look much better. There is also an option for Teardrop icons that look like Google’s Allo and Duo icons. Theming engine that debuted in the last preview, is now seen nowhere in the new preview. That’s just Google doing what it does often i.e. stripping features here and there. Although the theming engine did not actually work in the last build, we were hoping to see it in action with the new preview. However, there are chances that we may get to see it in the next build. Google also removed the hidden System UI Tuner menu, which used to come handy for changing the on-screen button layout and lock screen shortcuts in the last build. Yes, Android O is now officially Android 8.0 (no surprise there, right). The “About” section of latest build revealed the obvious in the latest preview. This build is the finalé for all the APIs and apps on Android 8.0, and they will be the ones that we will get to see on Play Store when the OS version goes official. Google seems to be on track for making Android 8.0 final version official. The next build will be the last nail in the package, and then we will get the official version. To recall, Android 7.0 Nougat went official on June 30 last year, more than a month ahead of its stable release schedule. In contrast to the last preview, the latest one comes with better stability and performance. Google has indeed squashed a lot of bugs that plagued the previous version. Admittedly, users will discover new bugs in this release too, but for now, things are looking good. 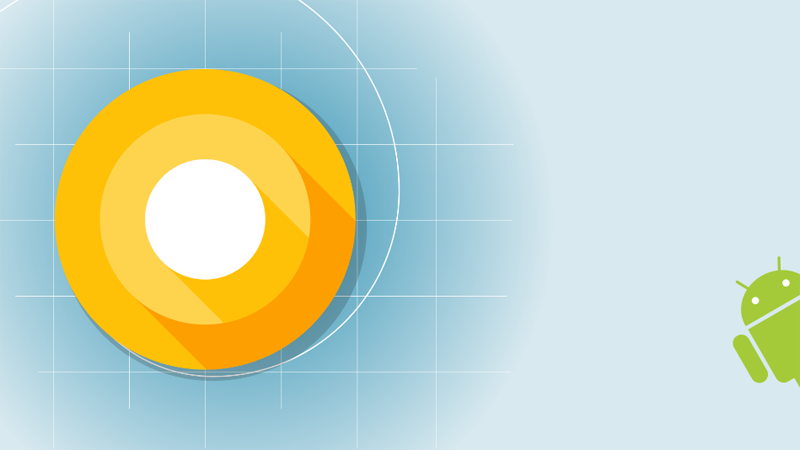 You can follow our guide to install the latest Android O Developer Preview on your device.